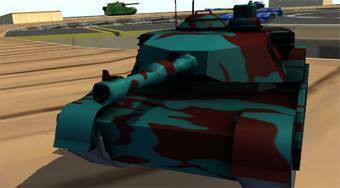 Do you like Crash Drive 2: Tank Battles? Share it with your friends. Crash Drive 2: Tank Battles - 3D multiplayer racing game where you will drive a tank around the game area and liquidate tanks of the other players.